In October of 2015, I had the privilege of traveling to the African countries of Uganda, Rwanda, and Burundi with Johnmark Camenga, pastor of Lost Creek SDB Church in West Virginia. Before going, the lead pastor in Burundi, Gilbert Ndwayo, advised me that we should not follow through on our plans to travel into their country by road because of the threats to personal safety. He said it would even be risky to be in the capital city, but we would need to fly into there anyway. 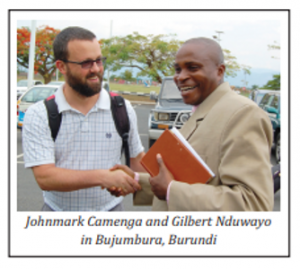 The reason is because Burundi is a “Christian” country that desperately needs Jesus. They have had a century of evangelism, and most proclaim a Christian culture — but the country is rife with corruption, violence, and other crimes. Their president, Pierre Nkurunziza, insisted on running a third term in 2015 despite constitutional prohibitions. Following his election, he faced violent popular resistance which he violently suppressed. Part of his strategy for remaining in power is to turn a blind eye to the activities of armed youth militia that has a reputation for hunting down and making examples of those who speak out against the current administration. Our church leaders there have had to go into hiding to avoid retribution for expressing their views against illegal government activities. This has prompted international bodies to place sanctions on Burundi causing increased financial hardship and loss of opportunities. One way the government has responded is to convert the way they look at Christian institutions. They now pressure them to act as government revenue sources, forcing them to pay for “registration” and pay “fees,” promoting the more financially supported or successful organizations. 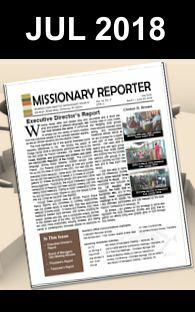 They do not see the Church as a body of believers, but as an organization used to gather religious customers that will then receive overseas support for their religious activities. To support this idea of religion as an enterprise, the government has prohibited religious gatherings except in approved church buildings. To protect larger well-paying church groups, they have prohibited establishing churches within a mile of existing churches. So if another group builds within a small town, our people most likely would have to build outside of town and could not meet until they had. 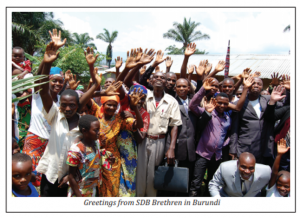 This is the world in which our SDB brethren are trying to minister in Burundi. A prosperity-based Bible philosophy might suggest that God is not with our congregations there because they struggle. They are growing in number, but face ongoing persecution and extortion. They are often challenged to obtain food, water, and shelter. They fit much better into the suffering servant philosophy, which expects a follower of Christ to live in perpetual affliction. I believe closer to the reality of a life with Jesus is to expect God to love you, and sometimes things will go well, and sometimes they may not. And though we can be certain that God desires to bless His children, sometimes we are blessed with opportunities to lean on Him and grow in our faith. The Bible illustrates times when the faithful were in prisons, and in palaces. 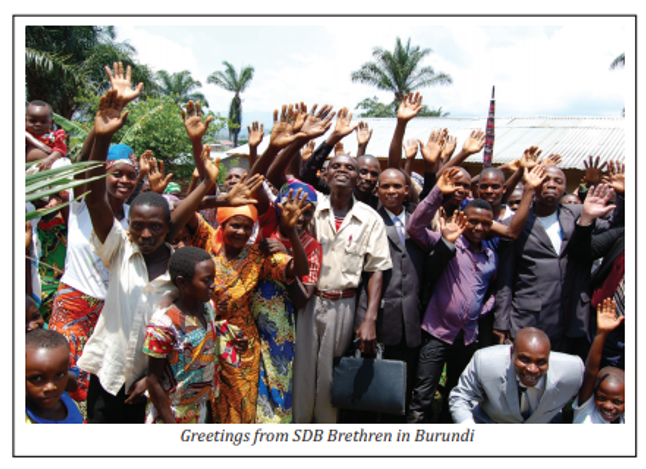 God is good, and God is good in Burundi. Please pray for our brethren who serve Him there.